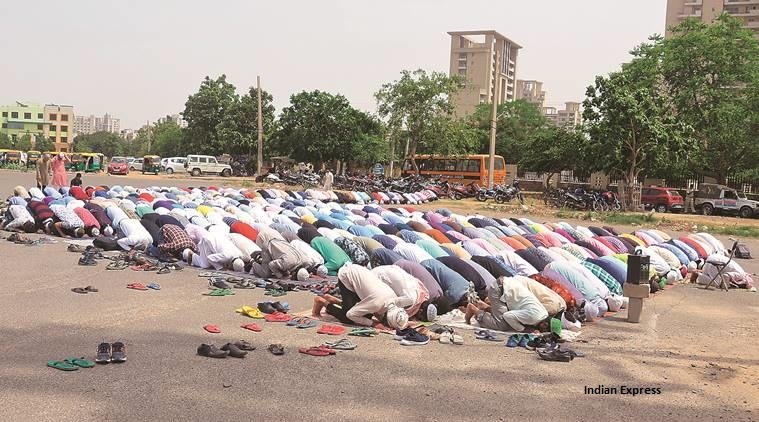 In Noida Authority imposed a ban over the Namaz in the Park of Sector 58. According to the Authority of Noida, they ban Namaz over the report the Police. In an alleged video showing bajrang dal activists threaten to leave the place.